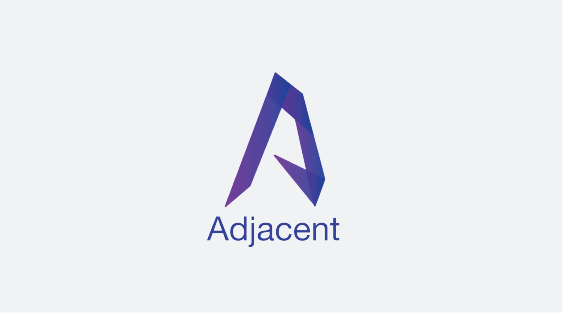 Adjacent is a mobile app that helps emerging entrepreneurs find co-founders, mentors, and supporters right around them to form personalized communities. 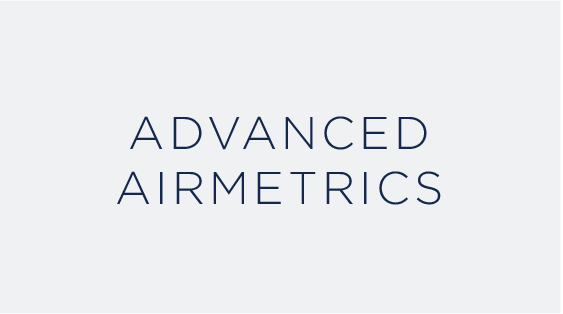 AirMetrics provides the next generation in airframe analytics using advanced data acquisition to improve safety, decrease scheduled and unscheduled downtime, and reduce operating costs. 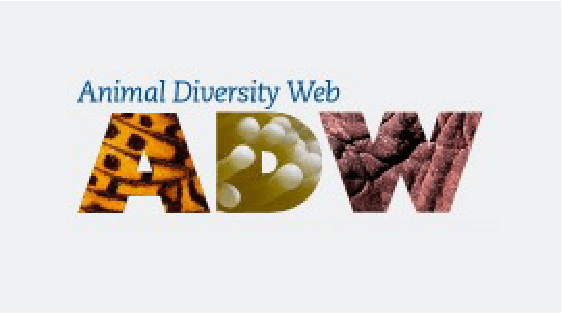 Animal Diversity Web (ADW) is an online database of animal natural history, distribution, classification, and conservation biology. 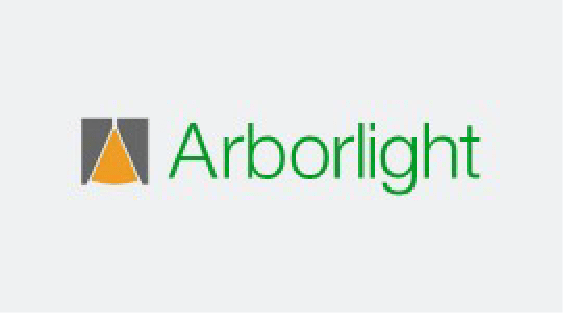 Arborlight develops advanced lighting systems and components for general illumination and specialized applications. 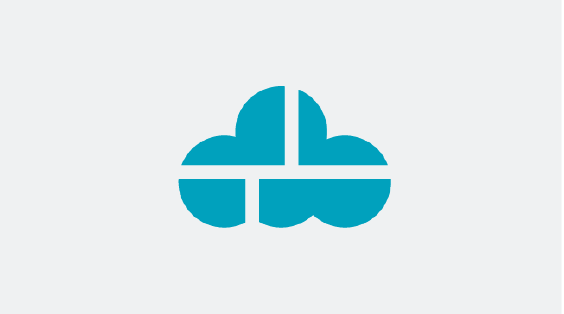 ArborThotics enables a new process to manufacture custom orthotic devices by connecting orthotists with 3D scanning & printing through the cloud. 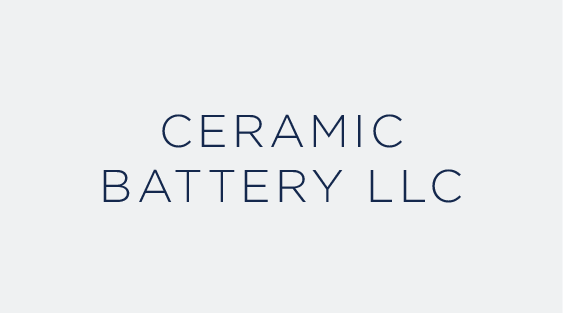 Large-scale deployment of electric vehicles requires higher energy density, lower cost, and safer batteries than are currently available. 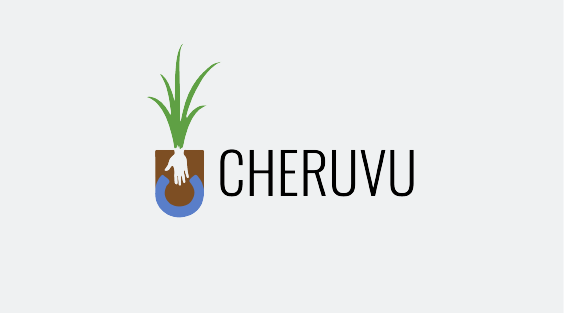 Cheruvu aims to build resilient and sustainable villages by employing data science to enhance small farmer decisions in developing countries. 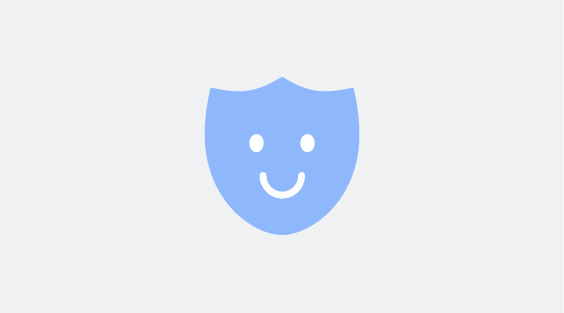 Companion is a peer-to-peer safety app that improves public safety and provides peace of mind to anyone on the move. 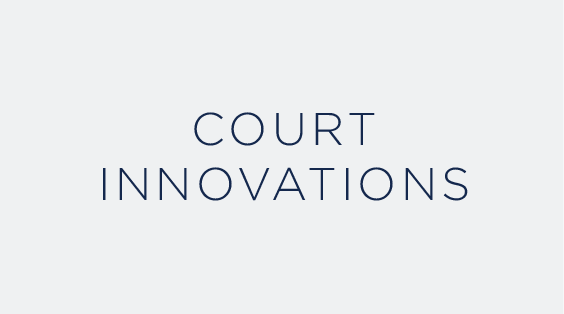 Court Innovations allows courts to handle many high-volume infractions completely online, saving citizens and courts time and money. 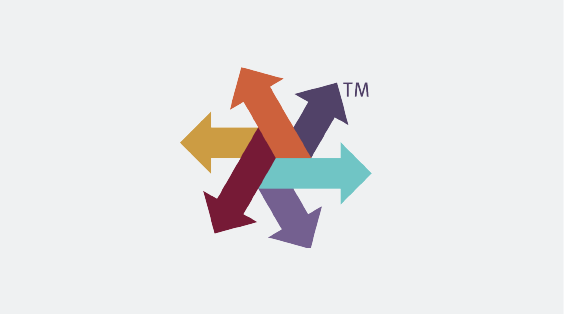 DiverseNote provides corporations with a recruitment pool of over 1 million professionals within the diversity community. 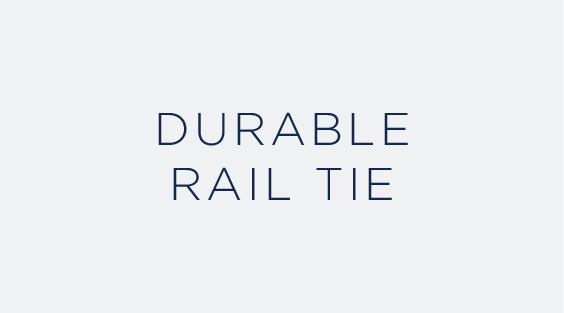 The ductile behavior of ECC allows rail tires to suppress major cracking damage, thus increasing durability and service life. 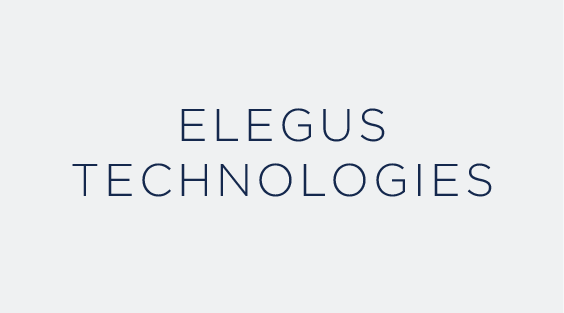 At Elegus Technologies, we are commercializing a lithium-ion battery separator that allows battery manufacturers to increase their energy density without compromising safety. 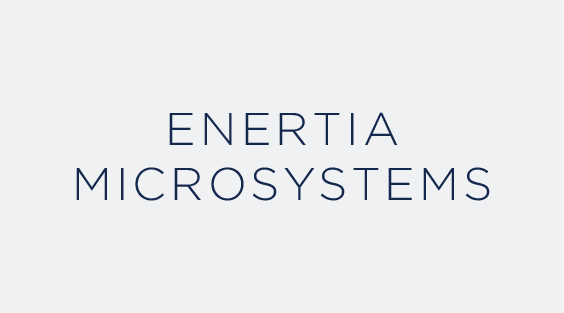 Enertia Microsystems is developing a new, ultra-high-precision Micro Electromechanical Systems (MEMS) gyroscope called the birdbath resonator gyroscope (BRG). 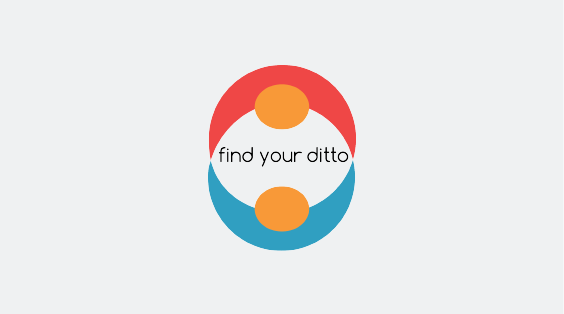 Find Your Ditto is a mobile platform that connects individuals living with the same chronic illness locally for on-demand, in-person peer support. 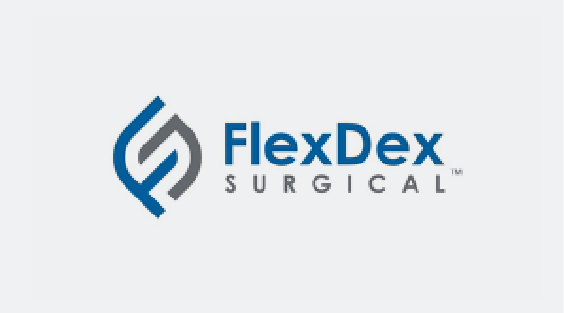 FlexDex's platform technology precisely translates the surgeon’s hand, wrist, and arm movements from outside the patient into corresponding movements of an end-effector inside the patient's body. 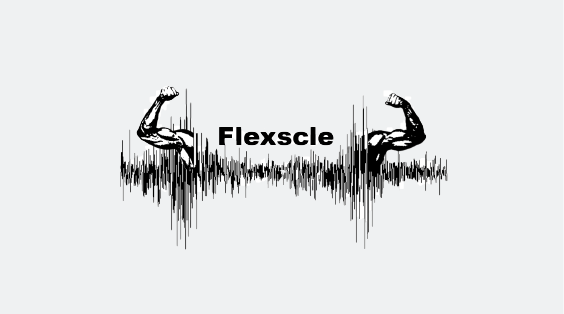 Flexscle is a wearable device that measures real-time muscle activity and analyzes these biosignals to provide custom training suggestions to help users avoid injuries and exercise more effectively. 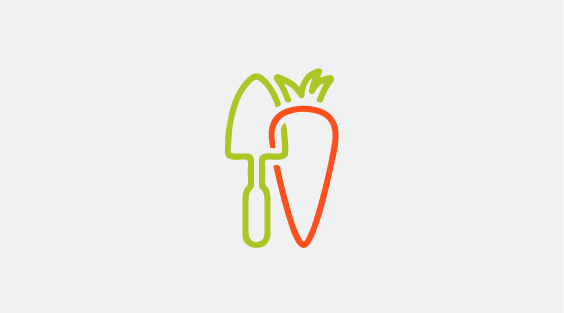 Foodscape connects people to their food source by making it easy to grow food in their own yards. 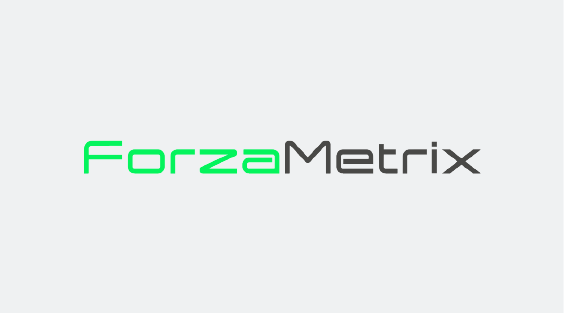 ForzaMetrix is a fit tech startup revolutionizing the fitness industry by creating the connected gym. 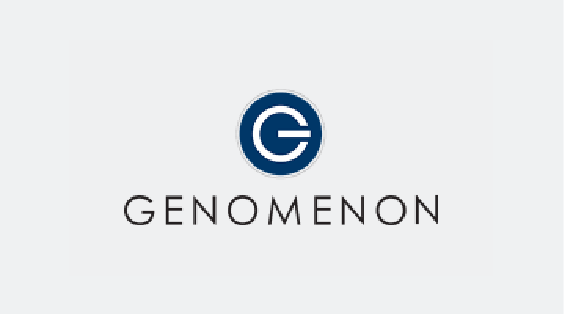 Genomenon develops software tools to rapidly and autonomously prioritize data points for decision-making, revolutionizing the way genetic diagnoses and discoveries are made. 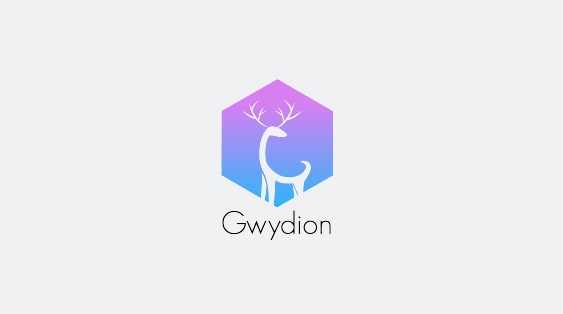 Ranging from physical therapy to pure entertainment, Gwydion has and continues to produce cutting edge augmented and virtual reality technology. 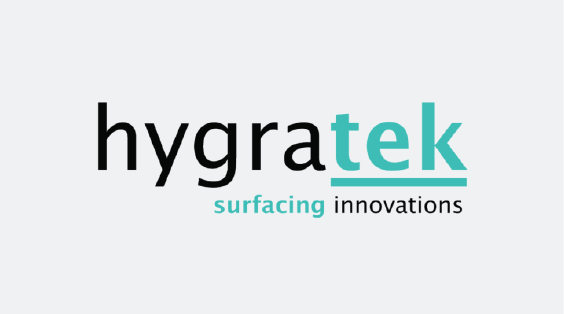 HygraTek® is currently developing the next generation of cost-effective and energy-efficient liquid separation solutions combined with a patent-pending membrane technology that essentially strains oil from water. 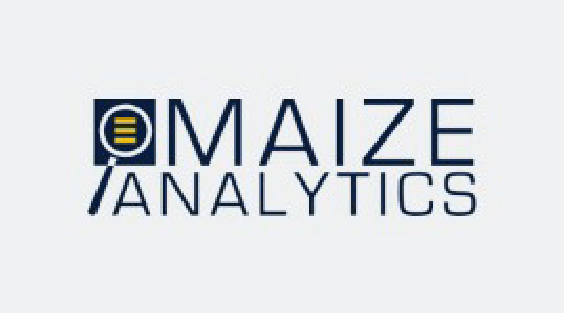 Maize Analytics’ Explanation-Based Auditing System (EBAS) reporting and filtering capabilities allow healthcare privacy officers to more quickly identify suspicious activities and distinguish them from legitimate record accesses. 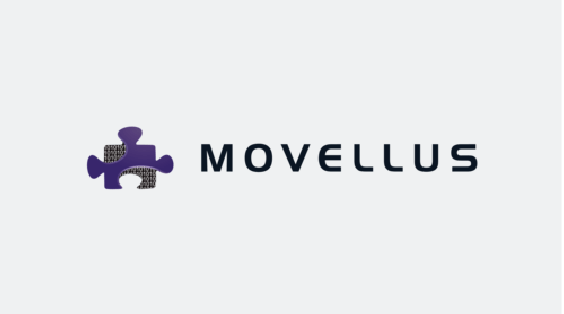 Movellus is developing a new design methodology and innovative digital architectures for clock generators. 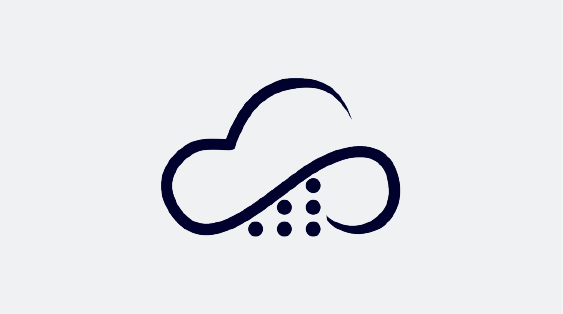 ParaBricks provides transparent speedup to the users of R by using the computing power of the cloud. 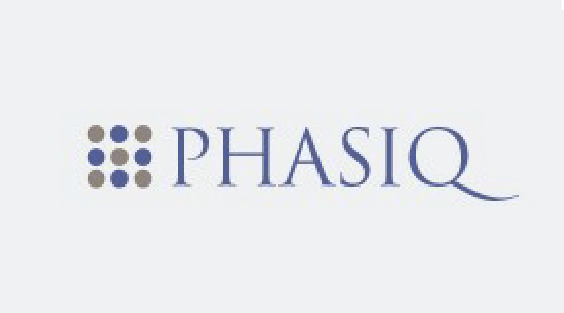 PhasiQ accelerates protein diagnostics and therapeutics development. 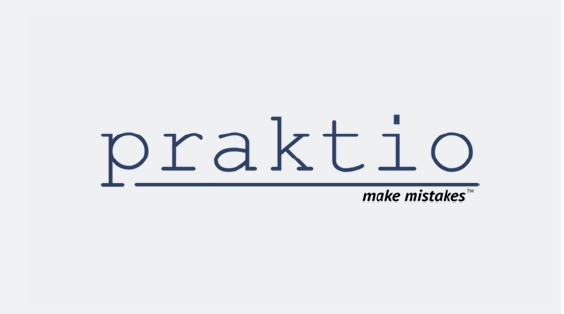 Praktio is an interactive training platform that helps users develop practical skills and knowledge related to reviewing, drafting, and negotiating contracts. 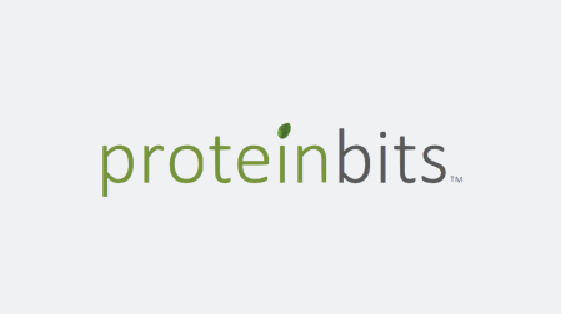 proteinbits™ is an on-the-go bite-size protein snack made with the highest quality natural ingredients. 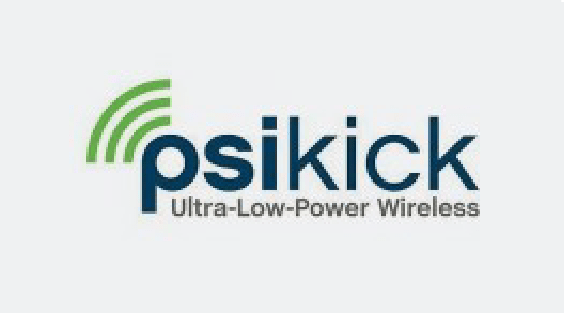 PsiKick has leveraged decades of groundbreaking research and development in ultra-low-power circuit design and wireless communication to create a next-generation sensing device. 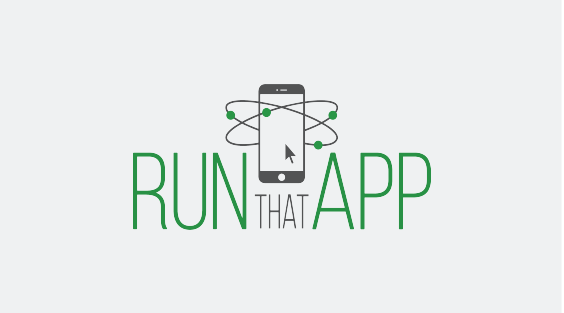 RunThatApp is a service for app developers to allow their potential customers to try actual apps safely in any browser on any device before buying them, or many other demo/testing related activities. 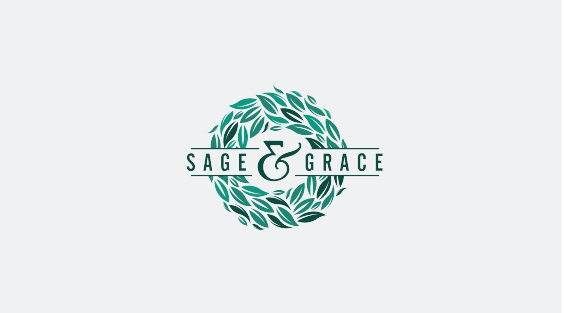 Sage & Grace is a website that educates and empowers grieving families to better, and more affordably, navigate funeral planning. 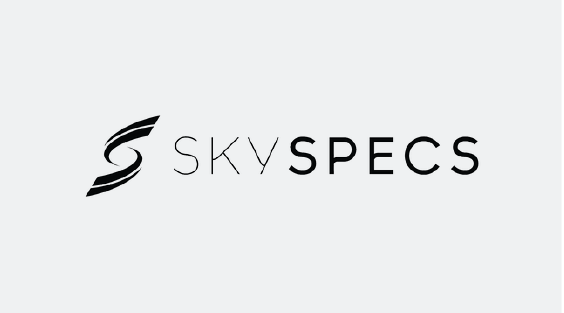 SkySpecs deploys autonomous drones as an aerial workforce to collect safe, affordable, and automated wind turbine inspections. 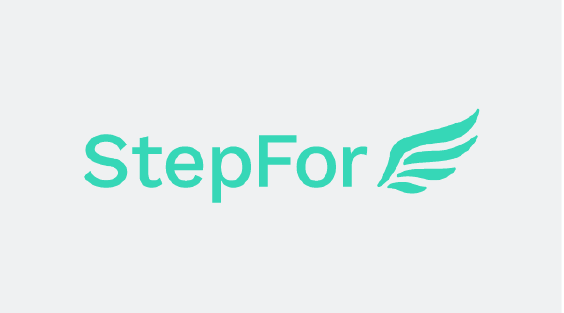 StepFor allows users to translate their daily steps into donations to charity, backed by corporate sponsors. 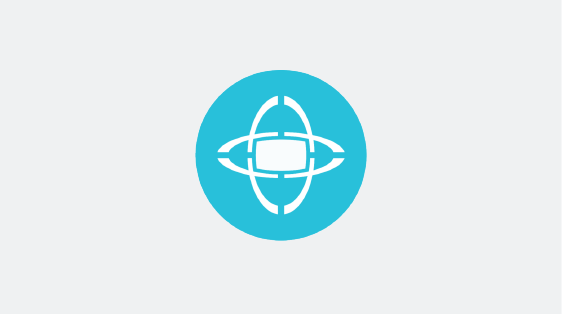 Telemetrio is an automated platform dedicated to broadcasting and analyzing youth and recreational sport events.